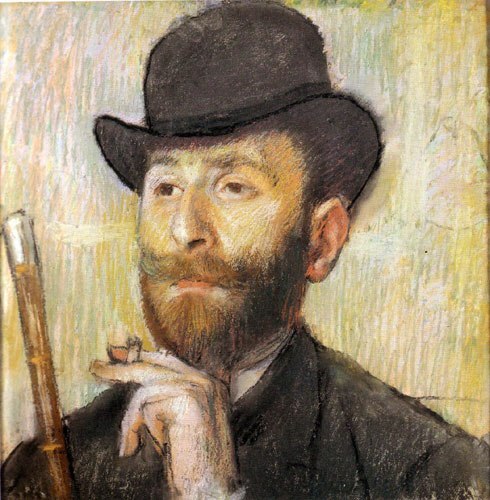 Degas was raised by his parents in Paris France. His family was rich enough to support his education. His father was a French banker. His mother was an opera singer. When he was 13 years old, his mother died. 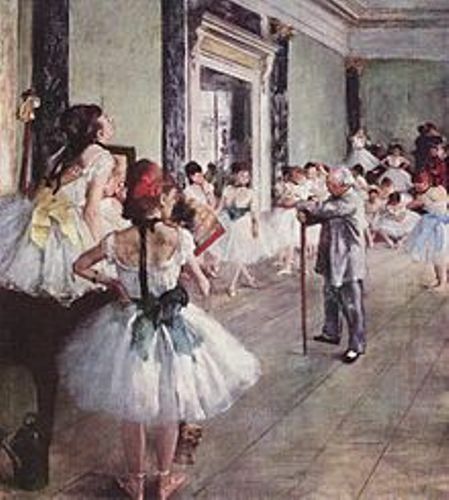 Since Edgar degas’ family was rich, he was able to attain good education. He went to good school in Paris. When he was a child, he showed his interest in painting. Actually Edgar’s father loved art. But he wanted him to choose another option. Edgar’s father suggested his to become a lawyer since it was the easier way to get a living than becoming an artist. He agreed to go to law school. However, he begged to his father to leave the school for he was interested in art. Finally his father agreed. One of the classical artists that he loved most was Raphael. Edgar loved to go to the famous museum in Paris, Louvre just to copy the masterpieces of Raphael. After leaving the law school, he went to the School of Fine Arts. He studied a lot about painting. Then he decided to go to Italy. Then he scrutinized the works of the famous Leonardo Da Vinci and Michelangelo. The Bellelli Family is the picture of the family of his aunt living in Italy. His aunt married to an Italian named Baron Belleli. When he was in Italy, he stayed with his aunt and decided to paint the family. When returned to Paris, he decided to become a big artist. He began to submit his painting about the traditional subjects such as the grand historical scenes and postraits in the Salon. 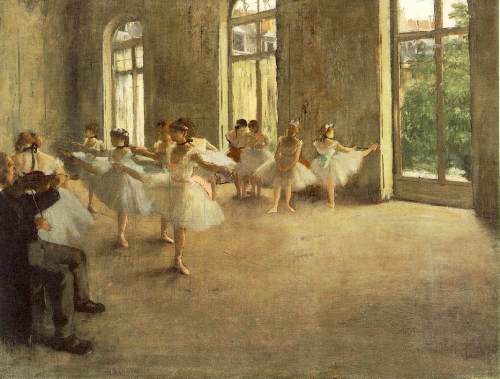 The Salon functioned as the official art exhibition in France was not fascinated with his work. Then he tried a new style which escaped from the traditional way and gathered with other artists. They called this group impressionist. Edgar tried to explore the color and light by depicting the ordinary scenes. There are many other artists included in the impressionist movement such as Camille Pissarro, Pierre Renoir, and Claude Monet. 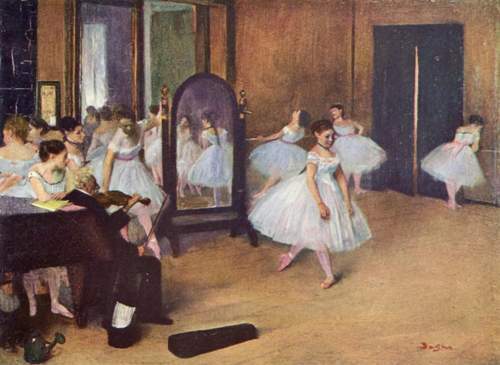 Edgar Degas had some famous paintings that you can enjoy such as Two Dancers on a Stage, Dance Class at the Opera, Orchestra Musicians, The Bellelli Family and The Dance Class. 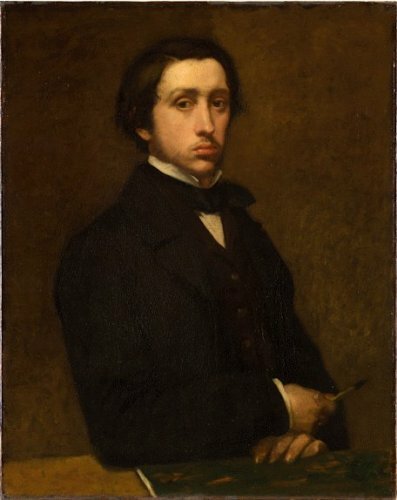 Do you like reading facts about Edgar Degas?